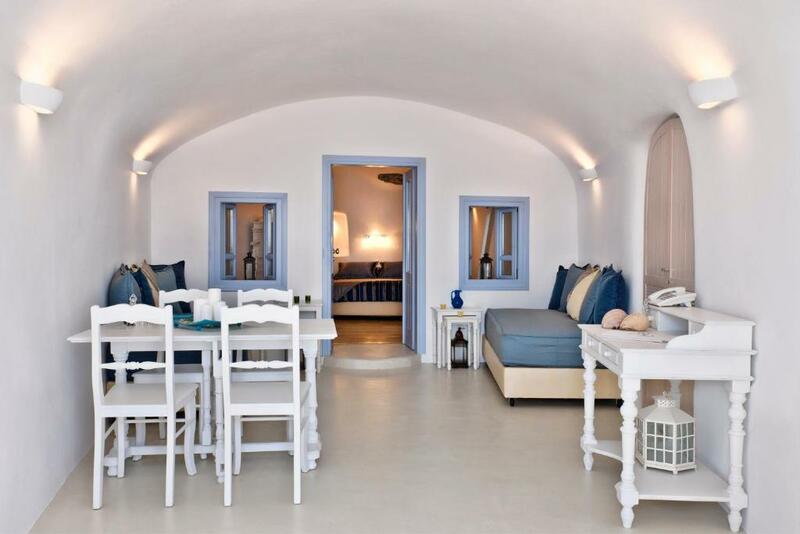 Lock in a great price for Anemomilos - rated 8.9 by recent guests. Anemomilos Hotel is located in the settlement of Oia, one of the most popular holiday destinations, due to its spectacular view of the volcano and the Aegean Sea. 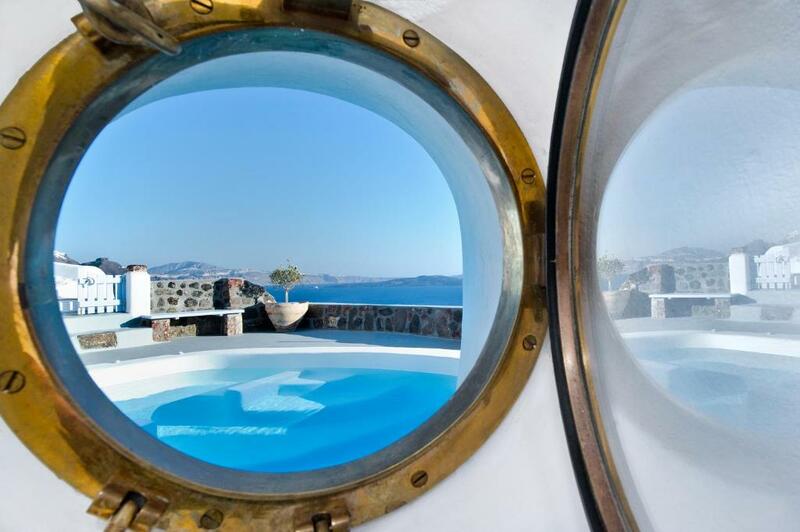 Anemomilos Hotel facilities include a restaurant, a seasonal swimming pool, children’s pool and TV room. Also available is a parking area and a lounge. 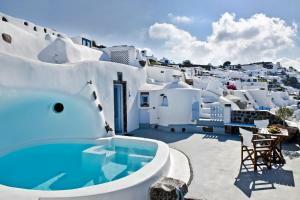 Anemomilos Hotel is comprised of 13 spacious, tastefully furnished hotel rooms, apartments and studios. Most open to a veranda that overlooks the Aegean Sea. 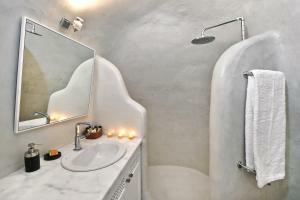 Each unit is equipped with air condition, WiFi internet and flat-screen TV. The convenient location next to the public bus stop, makes Anemomilos the perfect base to explore the island. 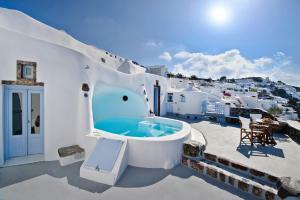 Anemomilos has been welcoming Booking.com guests since 2 Feb 2010. Open-plan accommodation with Greek-island style decoration. 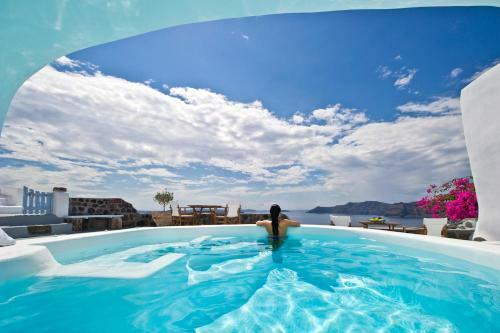 Located 100 metres from the main building, this traditionally decorated villa has beautiful Caldera views. House rules Anemomilos takes special requests - add in the next step! Please note that breakfast area, pool, restaurant, reception and parking are 150 yards from the apartments, at the central building of Anemomilos.